With an open architecture, Einstein machine learning, and prebuilt integrations, when you build on Commerce Cloud you benefit from a trusted platform that enables agile development and continuous delivery to create smooth customer experiences. 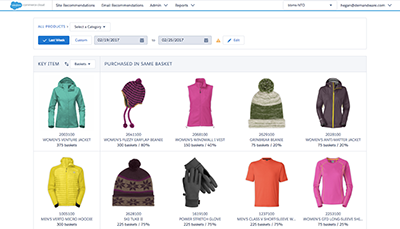 Einstein uses machine learning to power merchandising insights, time-saving task automation, and recommendations personalized to every shopper. 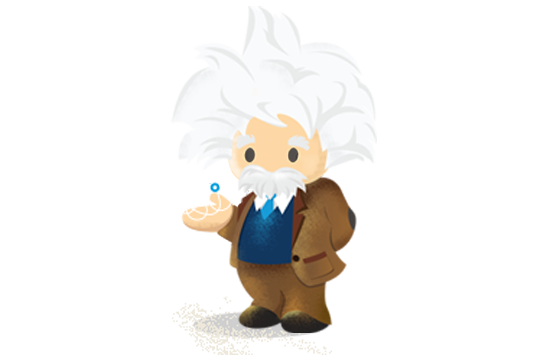 Developers can quickly embed Einstein into their sites with just a few clicks - no additional coding or data scientists required. 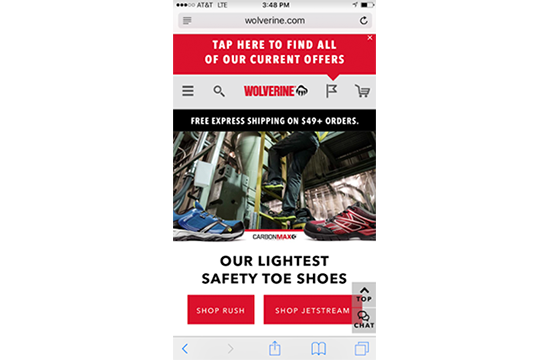 Commerce Cloud not only empowers retail developers with full control and customization of their storefront, but also enables developers to leverage the Salesforce Intelligent Shopper Success Platform to deliver a connected shopping experience across advertising, marketing, commerce, service and mobile apps. Each Salesforce solution helps developers adapt and innovate at the speed they need to connect to shoppers in a whole new way. 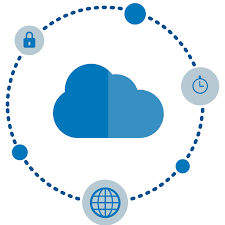 Commerce Cloud is an open-API digital commerce platform. 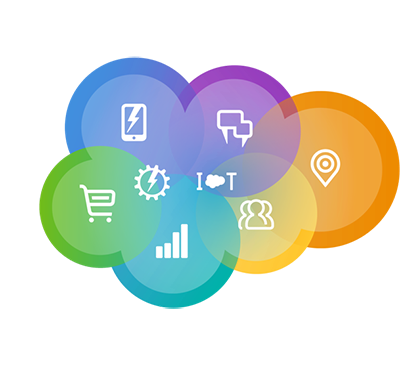 Developers can extend core functionality and customize brand experiences with certified pre-built integrations from a trusted network of technology providers and systems integrators. Developers can choose from best-of-breed-solutions for their unique business needs.